It is that time again. I am gearing up for an international work trip. After all these years of travel it mostly seems old hat— a well-worn loving old hat, but usual nonetheless. This trip, however, is slightly different. Over the course of the next week, partner representatives from twelve countries, ranging from Angola to Honduras to Zambia, will come together in fellowship to chart the history of their work, share testimonies of change at the household, community and individual levels, and explore how to deepen the impact their programs have in the lives of the people that they serve. 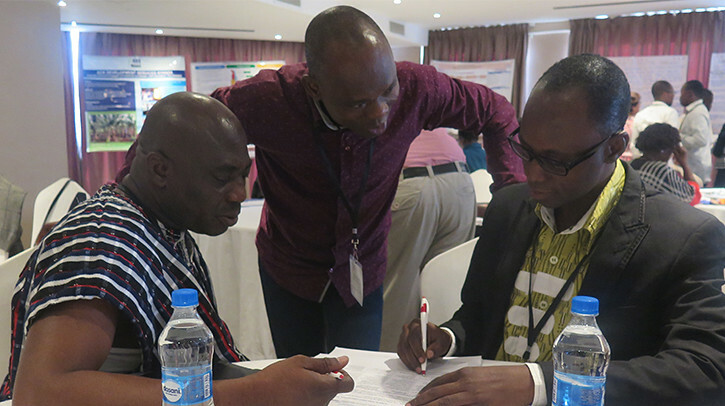 Episcopal Relief & Development has invited select partners to Dar es Salaam, Tanzania to participate in a workshop we are facilitating titled Charting Pathways to Integration and Impact. Our objectives, listed below, are ambitious but necessary. 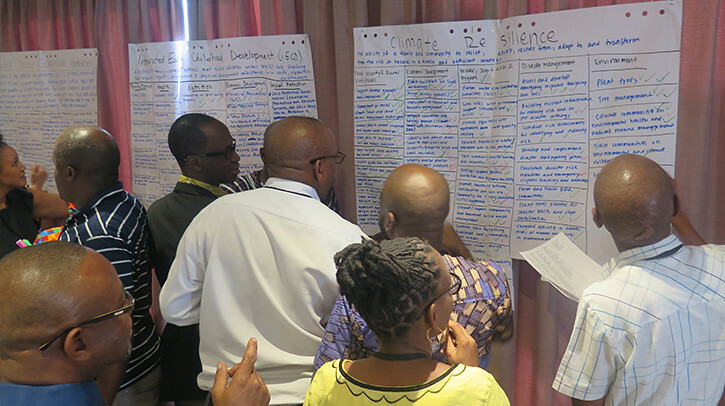 We want to make sure that even if integrated programs in Burundi, Liberia and Myanmar vary from Women's economic development to Climate-Smart Agriculture to integrated health that we are identifying and capturing synergies, best practices, methodologies and frameworks that lead to transformation. At the root of that work is an understanding that people and communities are multi-dimensional and have a variety of needs at different times in their lives. Unlock existing and potential opportunities and pathways for creating impactful, enduring, hopeful transformation of lives and communities. Consider approaches and strategies for effective project cycle management, including Monitoring, Evaluation and Learning (MEL). 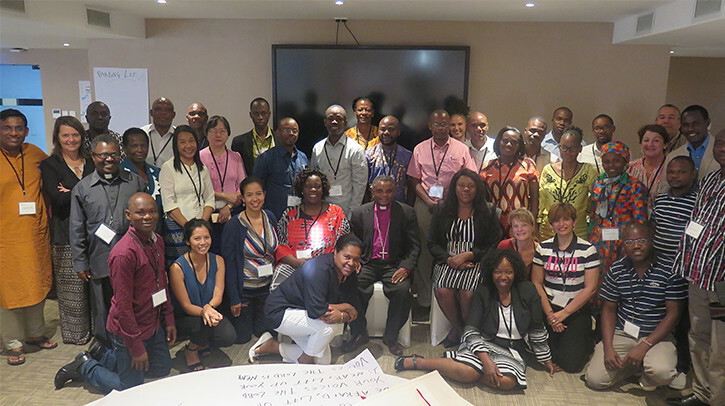 Introduce Episcopal Relief & Development’s new strategic focus areas of Early Childhood Development, Gender Justice and Climate Resilience and allow partners to identify opportunities for integration and alignment within their own strategic visions. Create opportunities for fellowship, networking, sharing and learning. What I like about the agenda is that there is room to build relationships throughout the sessions. Each of the objectives is weaved throughout various activities and there will be plenty of time for old friends to come together and for new friendships to be made. Partners have an opportunity to present posters they brought with them. 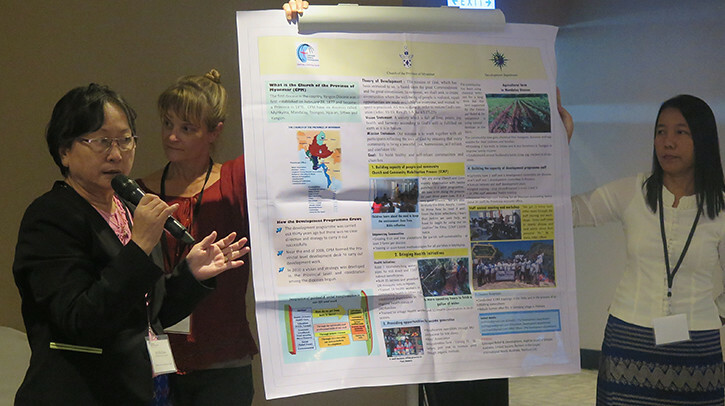 The posters will be displayed throughout the week and will give partners insight into their peers’ background, context, methodology, core activities, short and long-term impact and other local partnerships they have forged. I also like that our time together will not be focused on the technical aspects of the thematic work our partners carryout. This workshop isn’t about how to implement an Early Childhood Development program or how to capture monitoring and evaluation data. In my mind, we will be emphasizing WHY the type of activities we are seeing, or want to see, are critical in addition to reflecting on WHAT the change we want to see is and could be. I think we will be charting the history of our work so we can chart our future accordingly. We are entering a new era. An era that both hopes and promises to be better, to do better and to document better. And “us” doing better with our partners means more children will grow into healthy adults, more of the survivors of violence will transform into leaders of change and more climate-battered communities will build their resilience. Images: Episcopal Relief & Development staff and partners gather for a workshop entitled Charting Pathways to Integration and Impact.